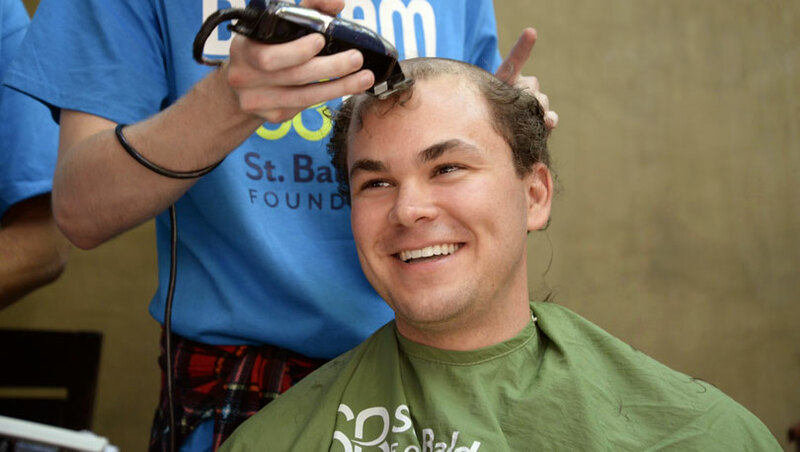 St. Baldrick’s and Sport Clips Partnership: $1M Raised and Counting! The St. Baldrick’s Foundation and Sport Clips Haircuts are excited to announce they’re renewing their very successful partnership dedicated to fighting childhood cancers for another three years. 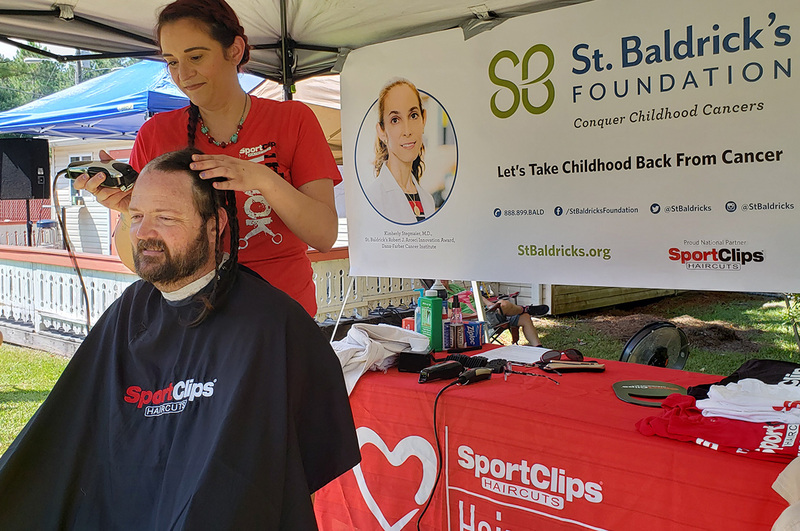 As part of this renewed partnership, Sport Clips has recommitted their efforts to conquer childhood cancers and will donate another $1 million to St. Baldrick’s. The partnership will continue to focus on the goal of finding better treatments – and eventually a cure – for childhood cancers. 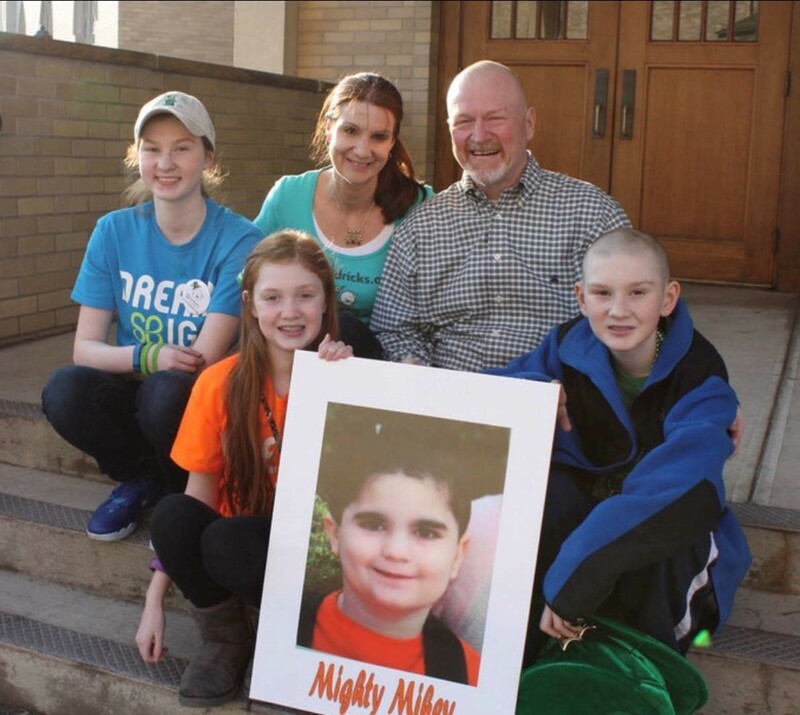 Each year, St. Baldrick’s encourages volunteers and donors to participate in Sweepstakes. Those who meet the requirements have a chance to win an exciting weeklong vacation to an exotic location. This year, St. Baldrick’s is excited to announce that the winner of the 2019 Sweepstakes will choose from vacations for two to Japan or Iceland, and a Disney family cruise for four. Register now for a chance to win. Full details available here. 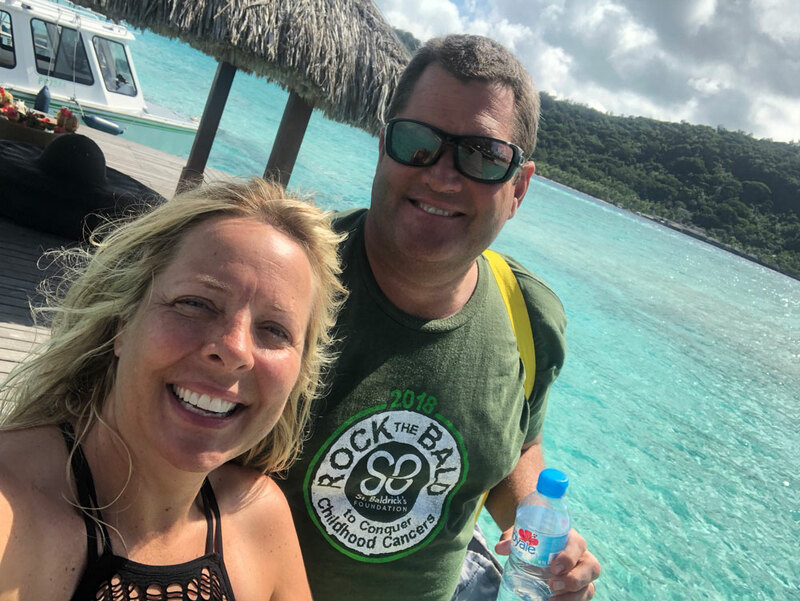 When Mark Silvius entered St. Baldrick’s Sweepstakes 2018, he didn’t think it would result in him being whisked away to Tahiti. 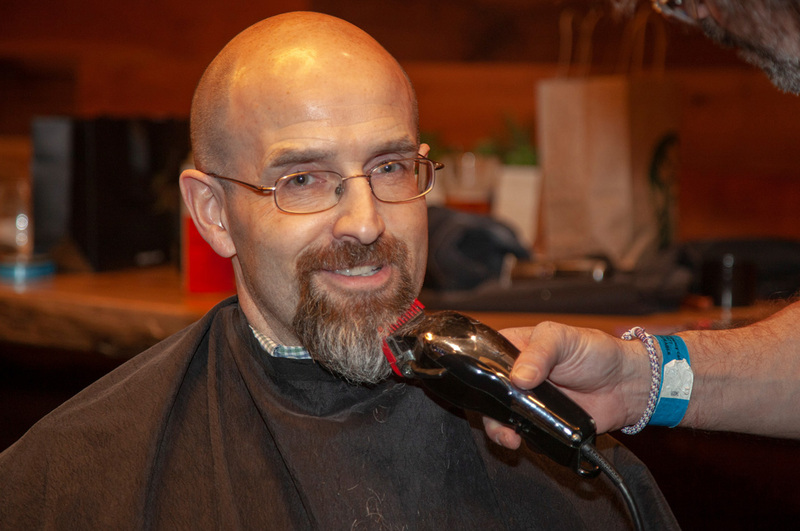 He just wanted to support St. Baldrick’s and childhood cancer research – a cause he’s backed for eight years now.